That´s me back again with yet another picture of my son and a wrestler, namely The Miz, or Mike Mizanin which is his real name. The photograph was taken in Helsinki this year (it´s still 2009 when I write this) and in the background you can see another WWE-wrestler passing by, Carlito (who will be scrapped later since I have a few other photos featuring him, me, my son and another person!). 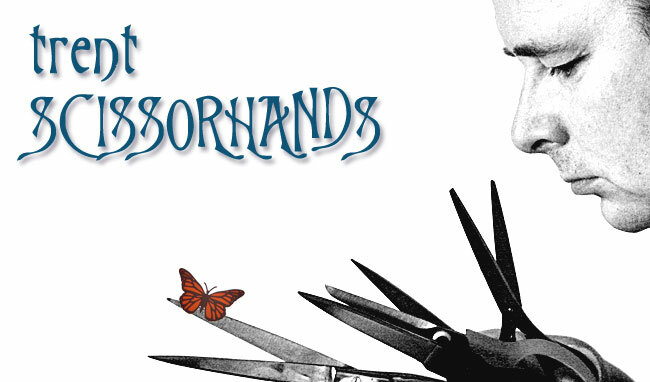 It is getting harder coming up with new ideas so my LO´s do take longer to make now since I really have to think them through so I dont create exactly the same things I have done before. This one for instance is based on an actual storyline in the WWE where The Miz got "signed" to the RAW-brand (the WWE has three brands, RAW, ECW and Smackdown) from the ECW and he made a big fuzz about him going to the flagship of the WWE etcetera. He also has a catchphrase which is, "I am the Miz and I am awesome!". 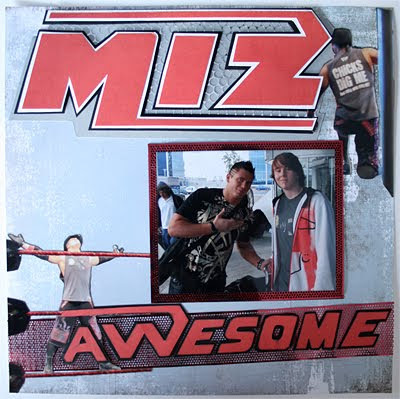 So what I did was kind of copy the RAW-logo and wrote "Miz" instead and just took the "awesome"-part and did something similar. 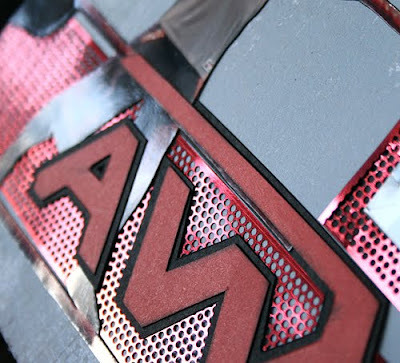 A lot of punchinella, silver and red, to get that metal-feeling from the logo, a few extra photos (taken by me at a live event) to show off his cocky image and where one perfectly matches the A in awesome. A Basic Grey-paper in grey to continue the metal-theme and Bob´s your uncle! Quite happy with it even though I probably could have done a wee bit more. But knowing myself I stopped before I went overboard this time. And by the way, yes, the Miz is awesome! A really nice guy even though he portrays a heel. The Miz pointing at my son who is wearing a The Miz shirt! 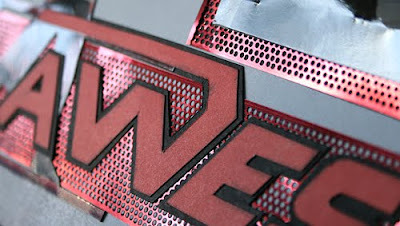 Close up of the Miz-logo. 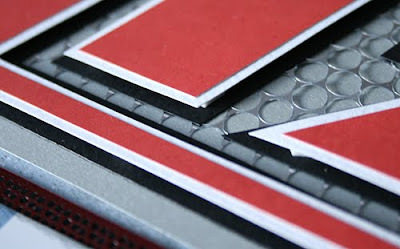 Close up of the Awesome-logo. A closer close up just to show how I worked in different layers.